The Wichita Train Show is 12-13 February. 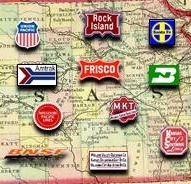 Welcome to Southern Kansas Free-mo! 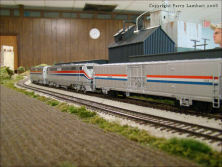 Welcome to the official website of the Southern Kansas Free-mo model railroading group! 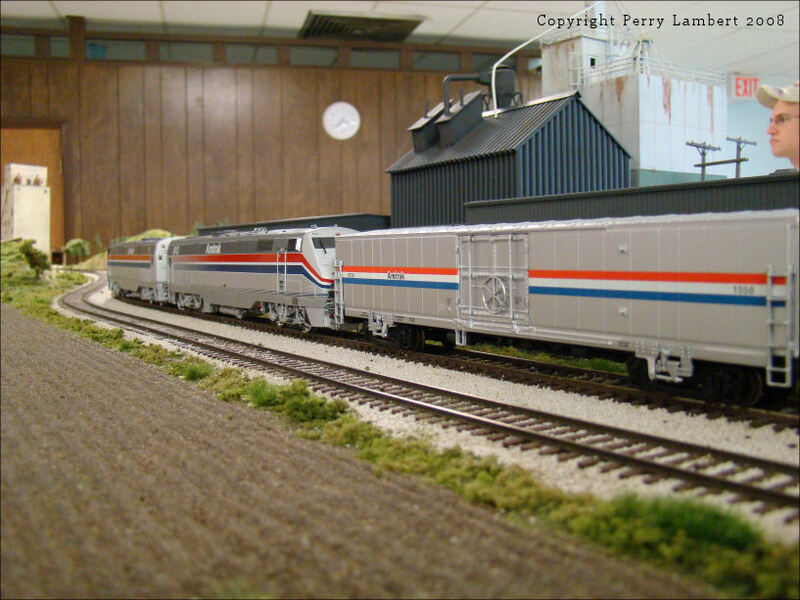 The Southern Kansas Free-mo group is comprised of several model railroaders that are contributing and building modules to the U.S. Free-mo Standards. 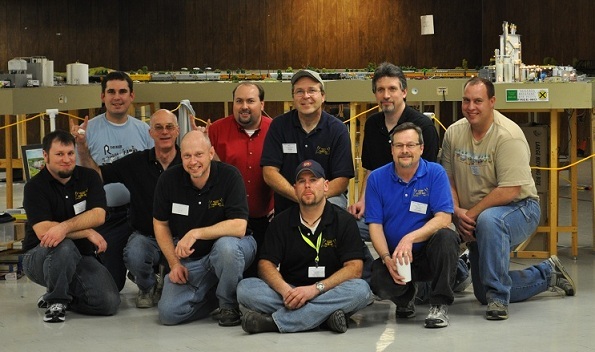 This group is made of modelers with different backgrounds who share a common interest in building and operating prototypical models. We are not a club in the typical sense, with no officers or dues. Our goal is to recreate what we see in the real world on our models, including the modules.